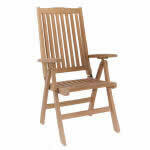 We provide great deal of recliners to make your outdoor furniture complete. 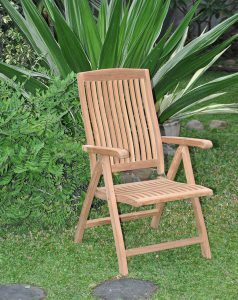 Get more relaxing moments with our finest raw wooden materials from selected teak wood with our relax recliners. 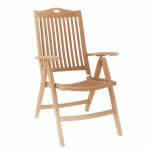 For more spare time with soothing nuance, add your furniture with lazy chair. 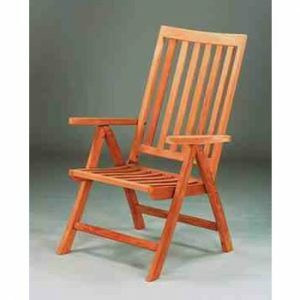 If you want to add more elegance on the patio style, add dorset relax chair and wave recliner with its modern furnishing surface. 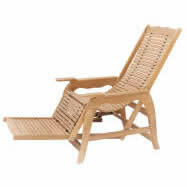 All of them will add a nuance of modernity besides classic accent to the beauty of your teak furniture. 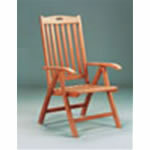 The excellent selected materials are assured to lasts and survive in all extreme weather condition.